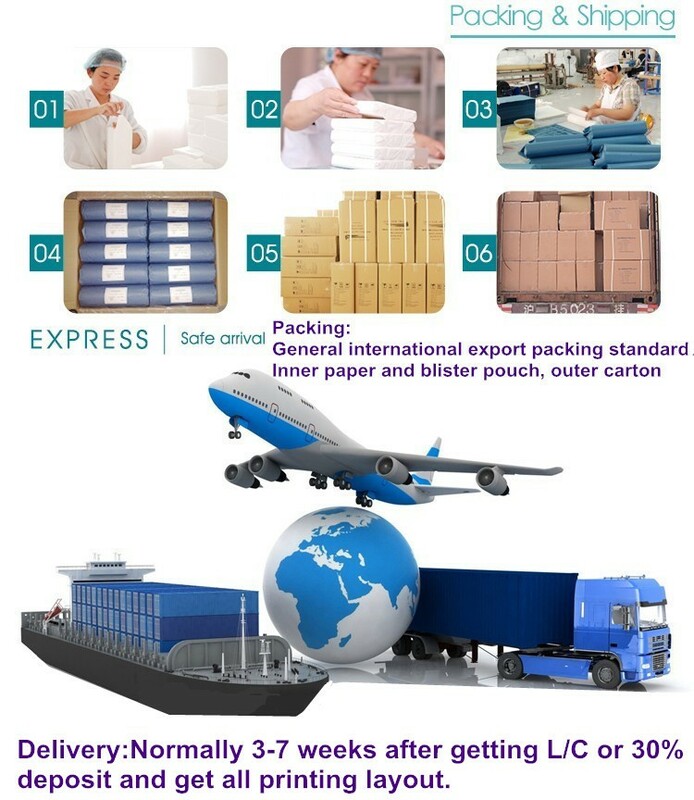 L/C at sight or 30% T/T deposits, or 30% deposit 70% in one week after shipping on board. 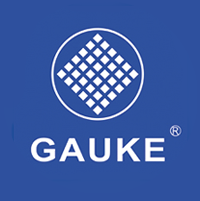 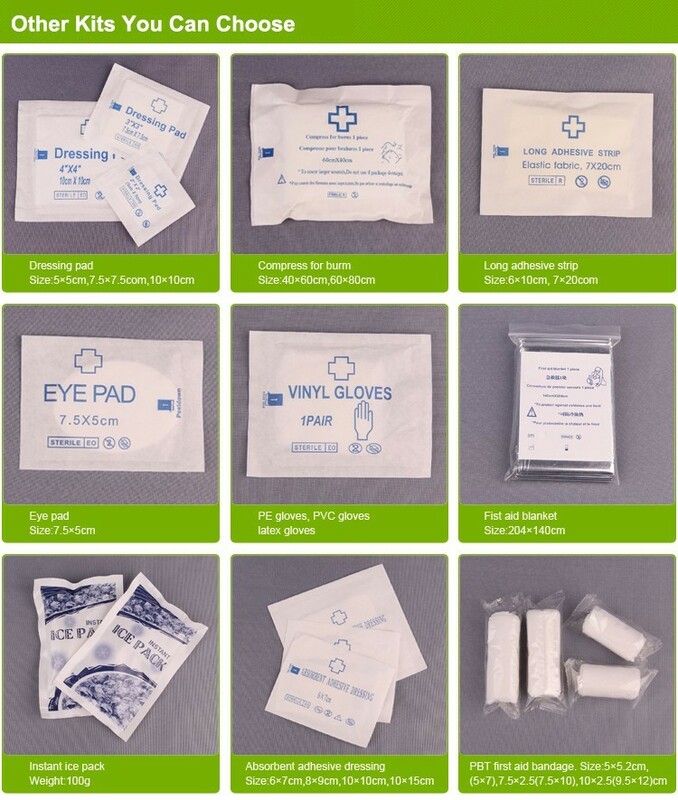 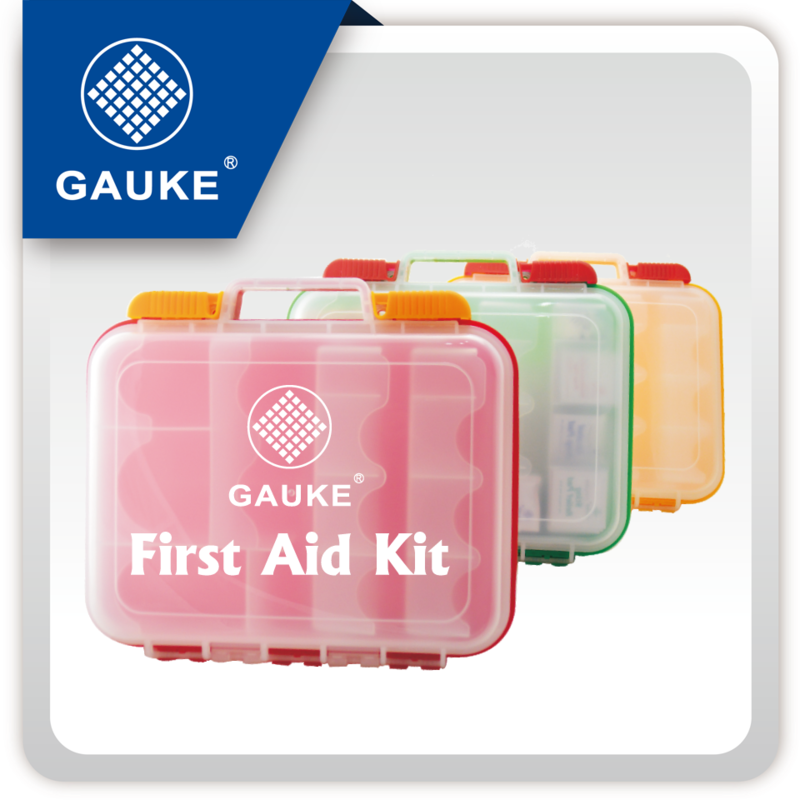 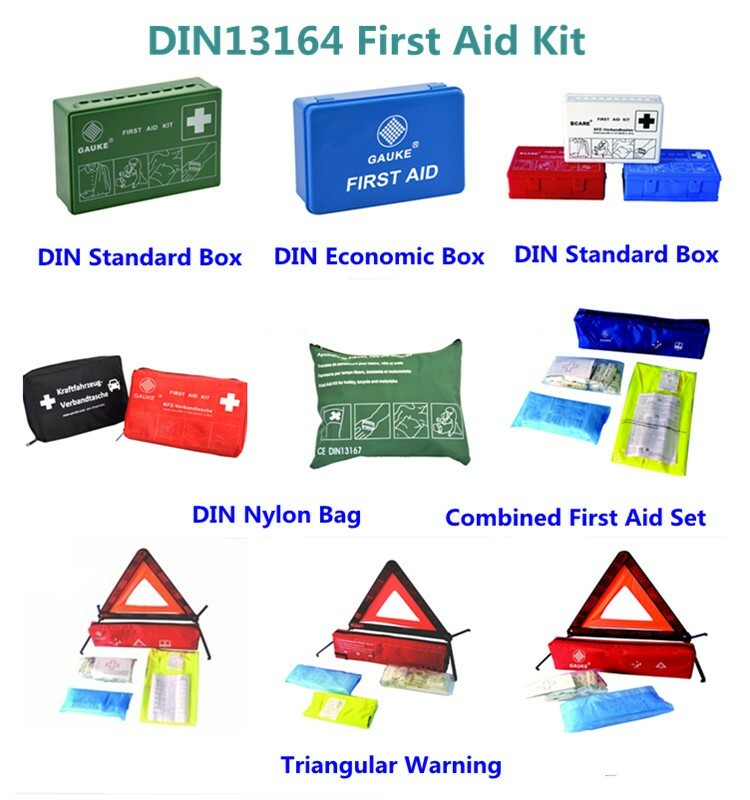 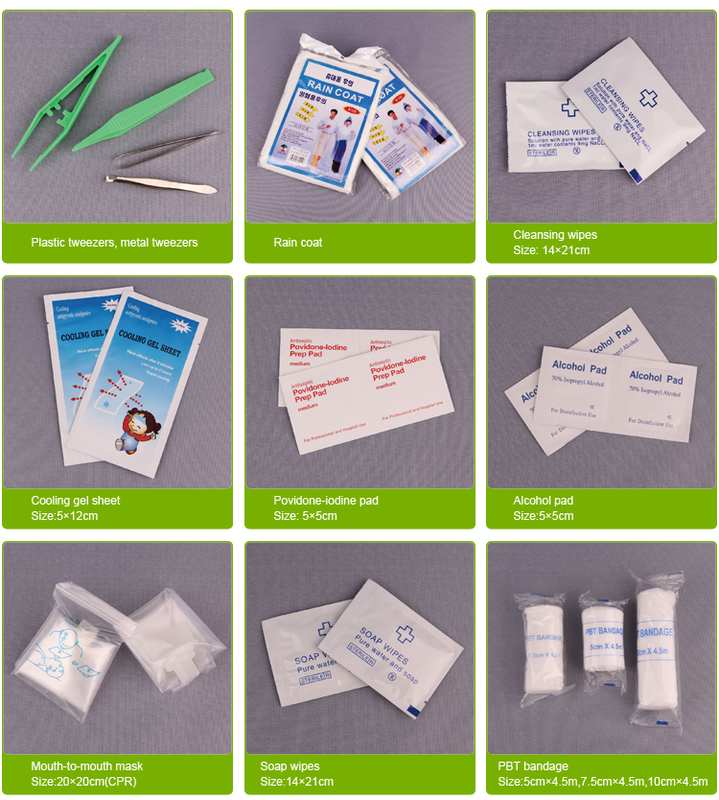 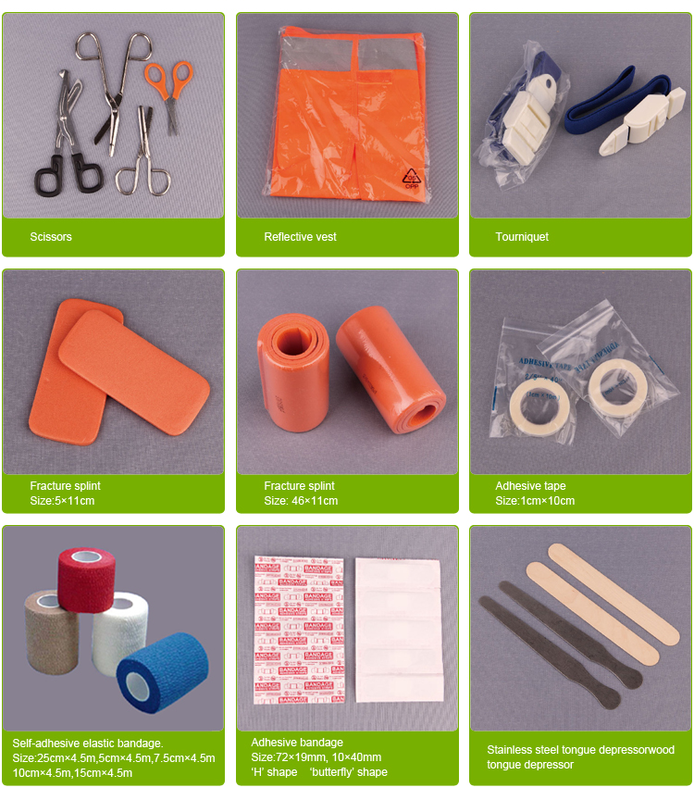 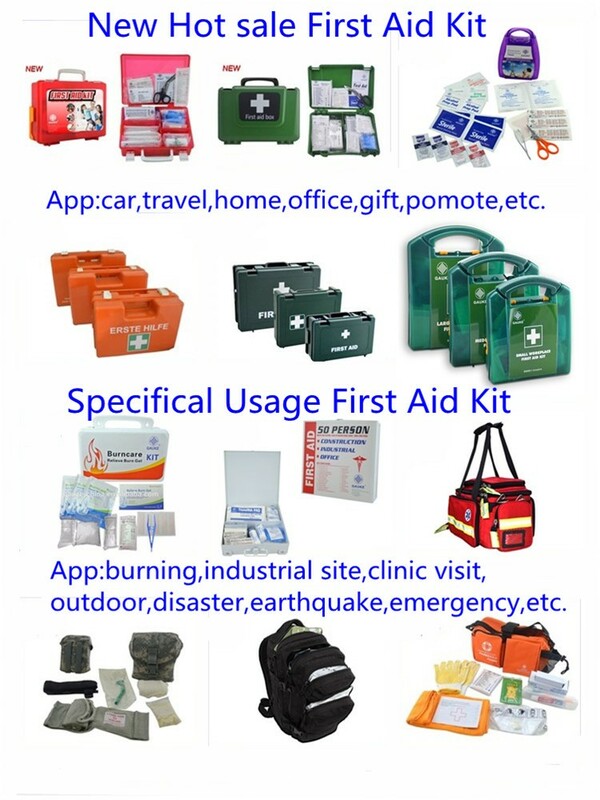 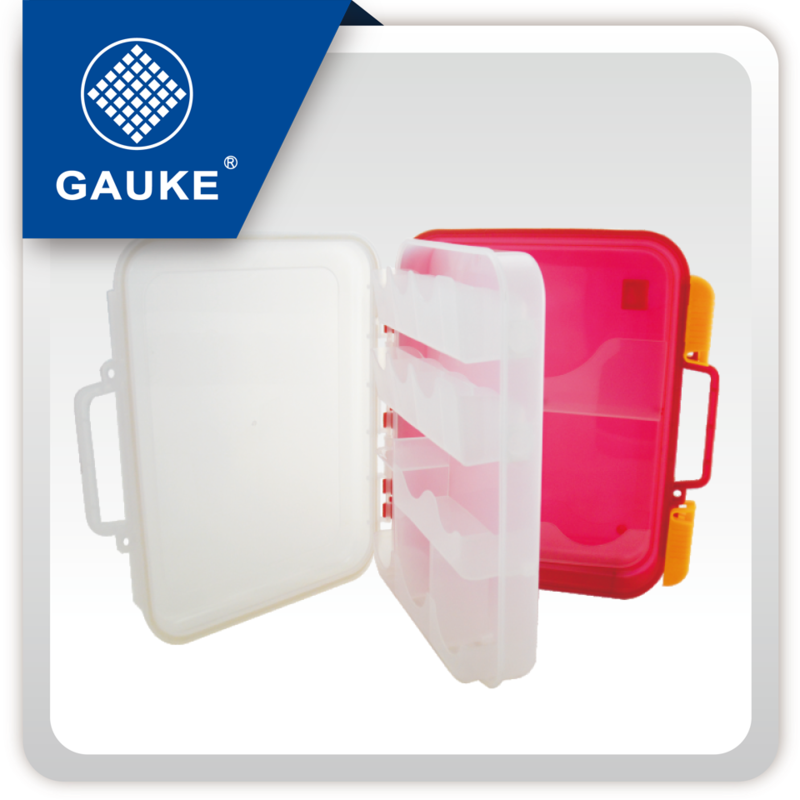 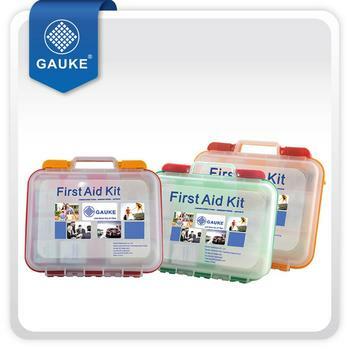 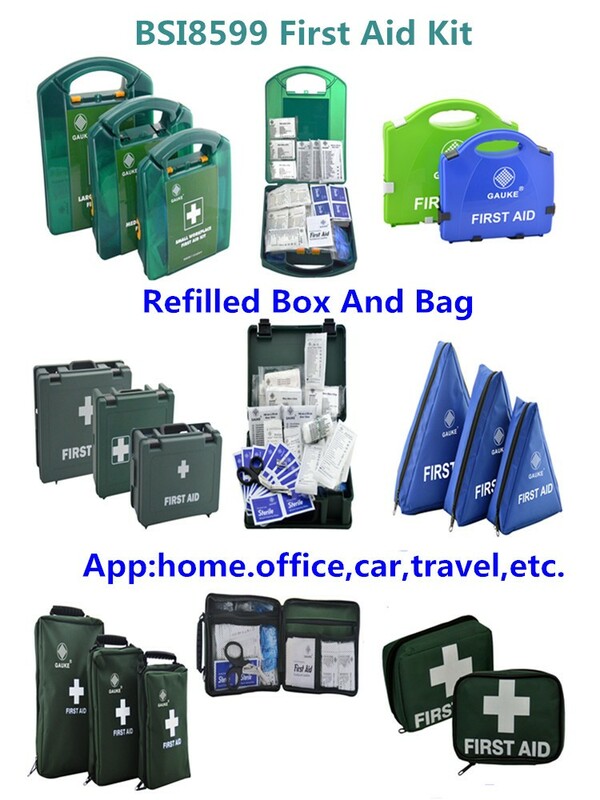 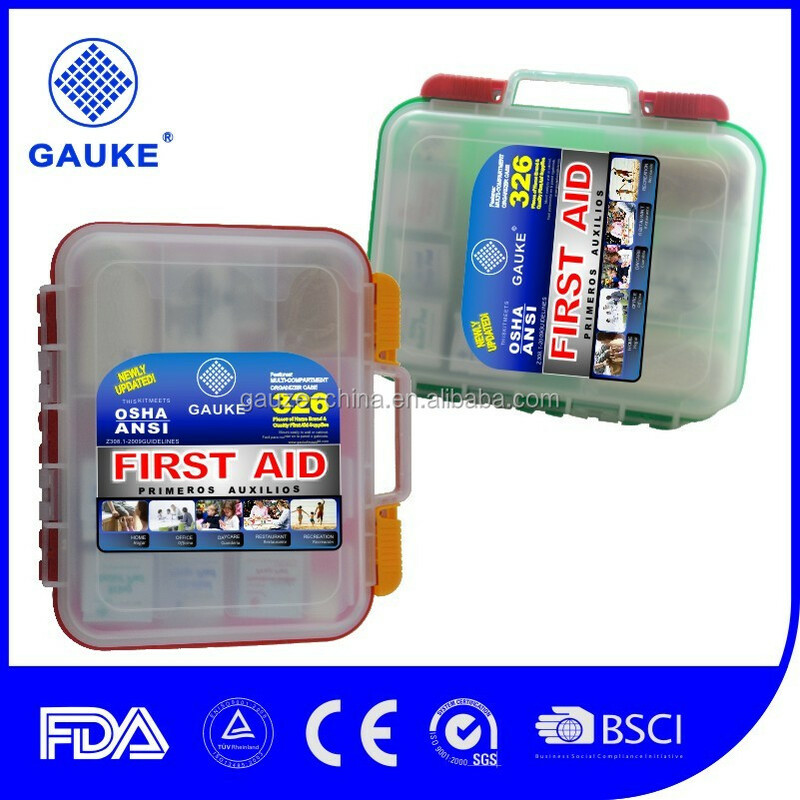 Designed for all kinds of large public places, emergency medical supplies in the configuration of medical bandage, gauze, disinfection, disinfection tampon wet wipes, thermometers and other emergency supplies, provide enough emergency medical care for the injured. 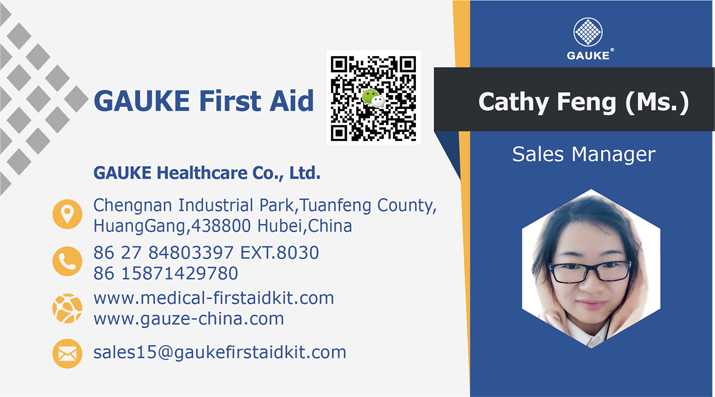 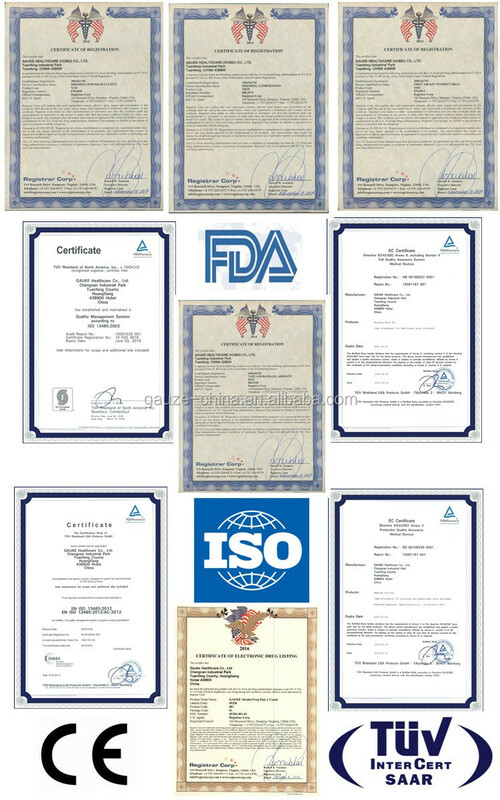 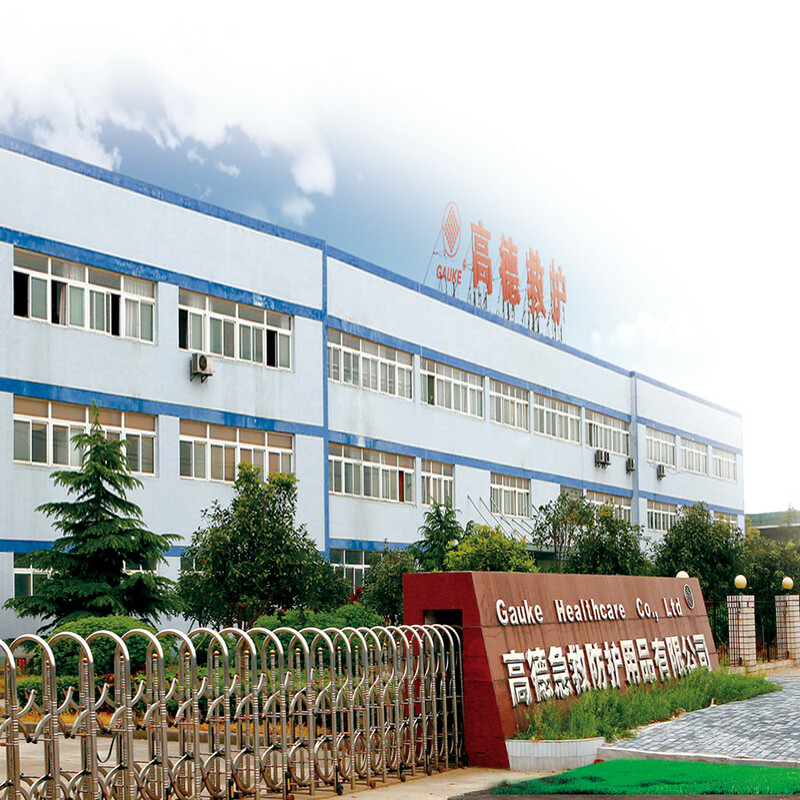 You are welcome to contact with us!